The proportion of the population now using their phones to browse the internet has risen at an extraordinary rate. In fact, according to Nielsen, Americans now spend more time browsing the web using mobile devices than they do on their desktop computers. A recent study published by Juniper research on mobile search and discovery also confirms the importance of incorporating mobile platforms. The forecast summary of Juniper’s report states that mobile advertising is ripe for growth, and is going to comprise a significant segment of the market in the future. In 2014 mobile search will total $9.02 billion, compared to $13.57 billion for desktop search. 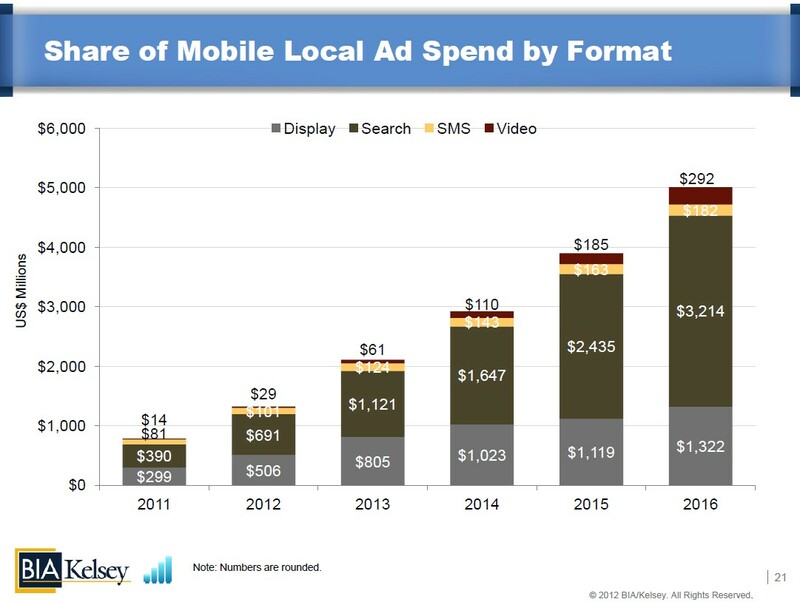 According to BIA Kelsey, by 2016 mobile local ad spend alone will have reached $5 billion. Juniper estimates that by 2018 $16.8 billion will be spent on mobile advertising globally. This news should be prompting digital marketers to make sure they accommodate mobile users when it comes to online content, keyword strategy, and design. As we can see from the graph, the main proportion of mobile advertising will be in the established markets of Western Europe, North America, and the Far East & China. These regions have experienced a greater upsurge in smartphone use than in developing countries due to devices becoming more affordable and 3G and 4G networks becoming more advanced. Optimising content for mobile users has evolved as these markets have grown, most notably in three main delivery methods: Web Searches, Local Search Apps, and Augmented Reality Search Apps. Web Searches are mobile optimised search engines, which, like the desktop versions, are focused on task-orientated searches (like a specific product of location). Google would be the main example. Local Search Apps usually make use of GPS, and return search results in an app based on the user’s location, the purpose of which being that the user can find services based within their direct vicinity. Yelp and Zagat are good examples of local search apps, and are both partnered with Yahoo! and Google respectively. 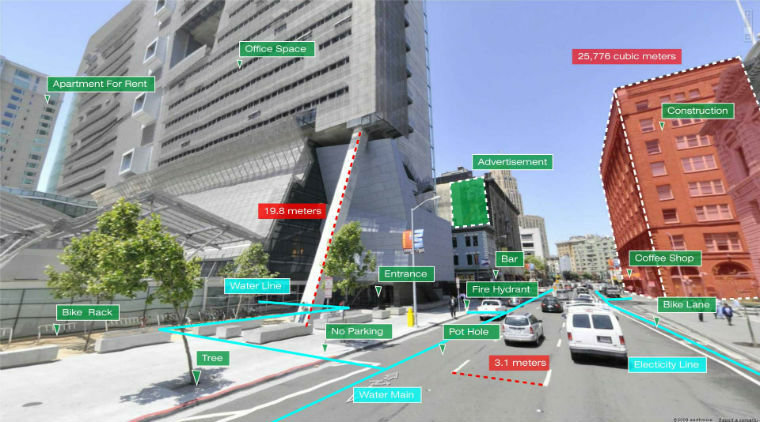 Augmented Reality Search Apps are also location-based. However, instead of listing search results as text, these apps present search results as metadata on the user’s live view of their surroundings when seen through the device’s camera. This is an incredibly innovative form of mobile search that works most efficiently when paired with new forms of wearable technology, such as Google Glass. Rapid consumer adoption of smartphones means that mobile SEO is now a powerful tool for digital marketers, who would do well to make the most of the new freedom that mobile search offers. In order to increase page rankings, marketers should also make use of next generation coding language, such as HTML5, to increase the usability and efficiency of their mobile presence. Ultimately it is advertisers who must also be aware of this new trend and will miss out by not optimising for mobile users.